Exposing your pipes to temperatures below freezing. If your pipes experience extremely cold temperatures, they have the potential to burst and cause significant damage not only to your pipework but to your property. When you constantly change your water temperature from hot to cold, your pipes undergo stress, which can lead to cracks. Also, if your pipes are corroded or clogged and they’re exposed to temperature changes, their corrosion or clogs could worsen. If your pipes have undergone damage (whether caused or natural), it’s important to repair them. Neglecting to do so can worsen the problem and can eventually cause a more severe situation. 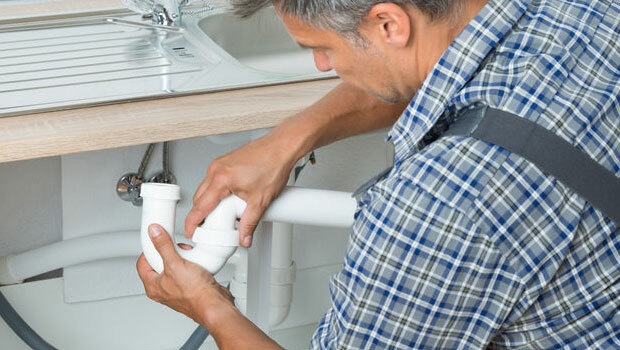 Pipes can only be repaired so many times before they need to be fully replaced. If you’re in need of new pipes and don’t replace them, you could experience a pipework failure and significant damage to your home. At Timothy Off, we’re happy to repair or replace old pipes. Our residential and commercial experts can assess your pipework and suggest the best solution in order to restore their operation and protect your home or business. Contact us for more information about our pipe repair and installation services.